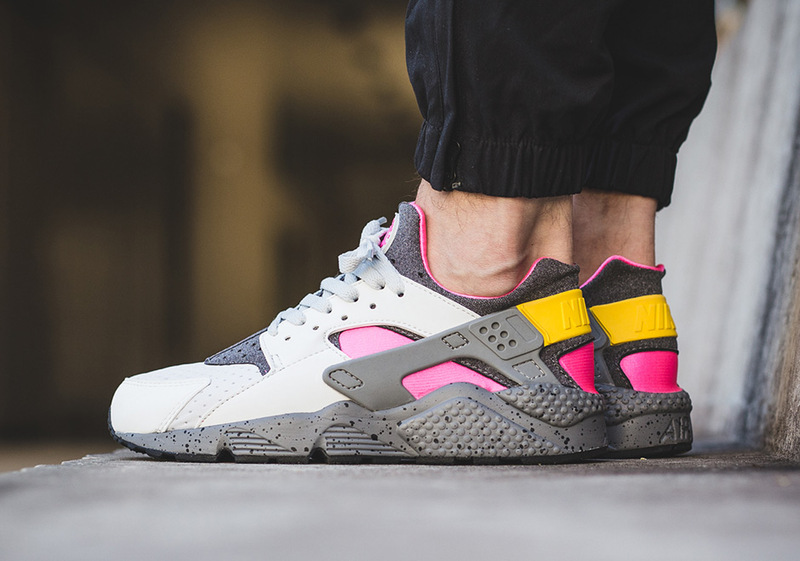 Nike Air Huarache SE "Pink Blast"
Nike Sportswear continues to rework the Air Huarache, an iconic Nike model that has continued to be a staple in the footwear world. 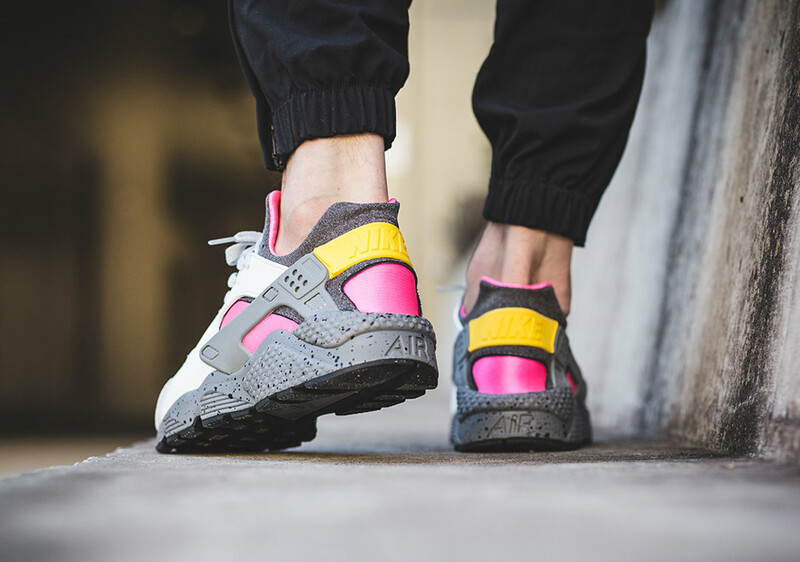 With a mixture of the “Pink Blast” alongside yellow, white, and pure platinum tones, this version of the Air Huarache is wild. The bulky composition of materials gives it a truly unique look that you don’t find in many models nowadays. 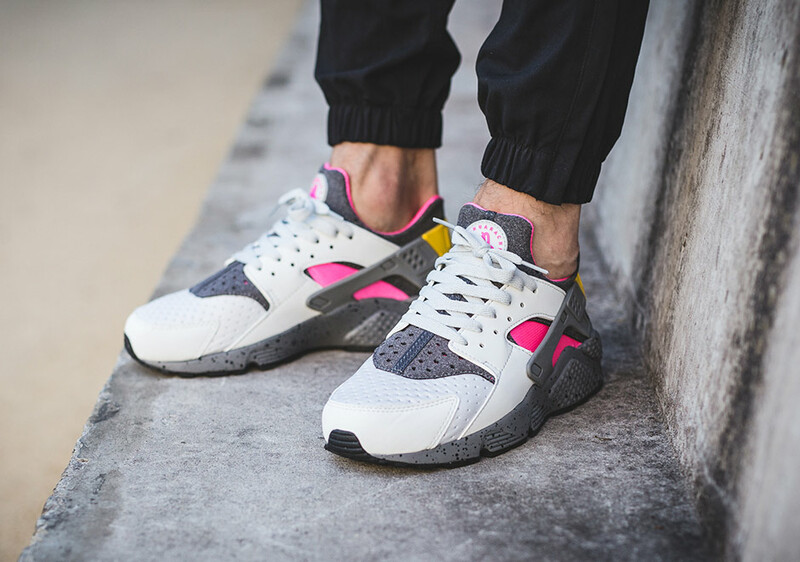 For those interested in purchasing, you can find the Nike Air Huarache SE “Pink Blast” in select retailers such as Titolo now. 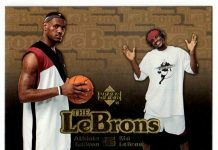 If you choose to purchase, tweet @ModernNotoriety and tell us why you chose this release.